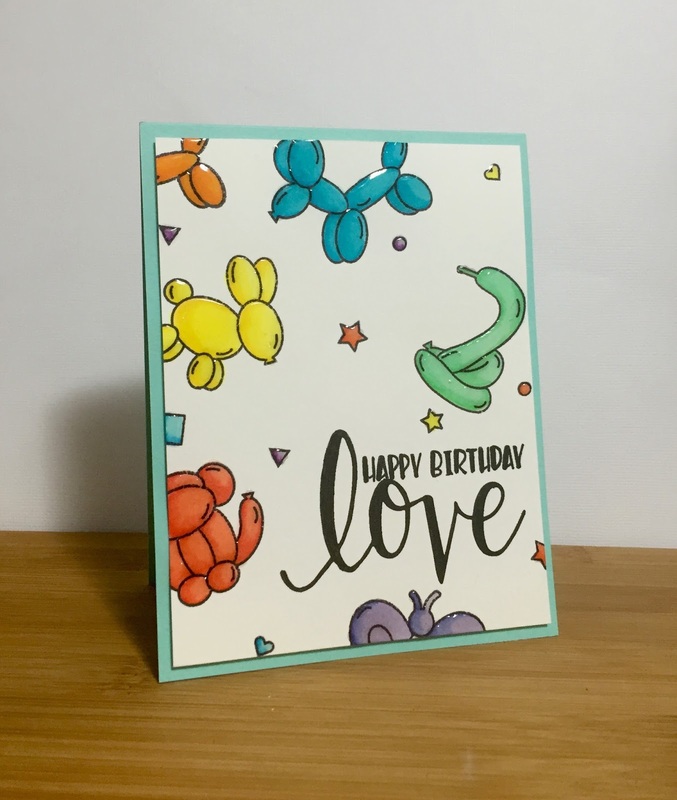 To start, I stamped the sentiment using a combination of stamp sets from Hero Arts and Avery Elle, then I stamped my images and copic coloured them. I kept the colours as pastel as I could, while still being bright! 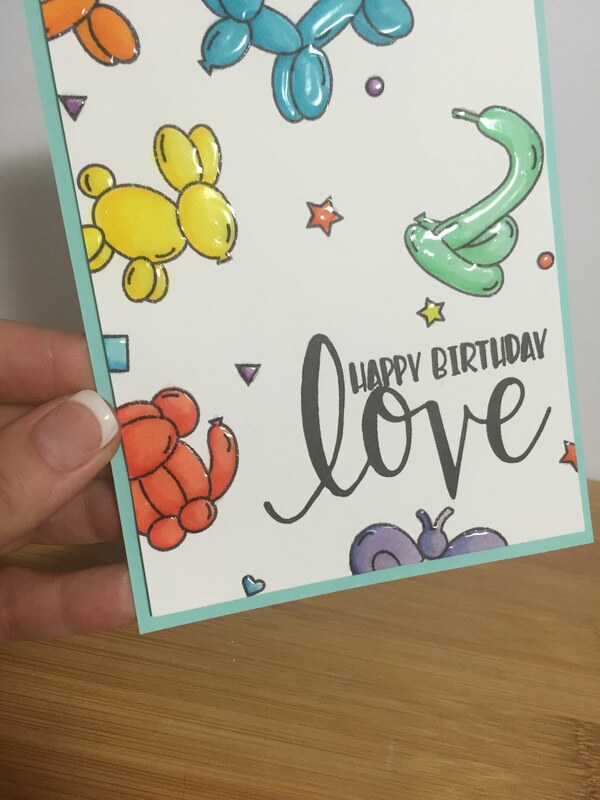 Once the card was mounted onto a cardbase, I added Glossy Accents over all the balloons. Love this effect! Super simple and easy to achieve!! I hope you’ll join us in our challenge, you need to enter on THIS post via the link tool below, and you have until 5pm on the 29th March to get your entries in! thanks for stopping by and I’ll see you again soon! So fun! Love your glossy accents and colors. What an awesome collab!! but can i participate from India? fun rainbow card, love the ga! Used a rainbow of colors to create card so please let me know if acceptable for Rainbow Ch or not. Have a BEE-utiful day! Used sequins for colours and made a shaker card. Hope ist is allowed.